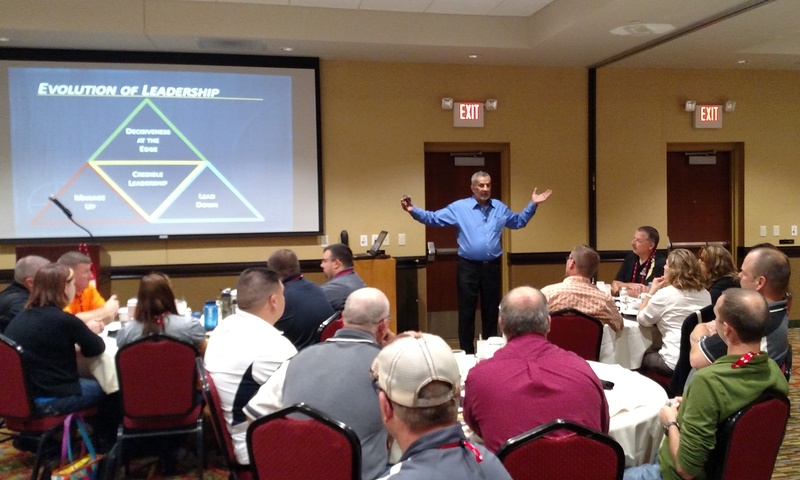 I had the privilege of co-presenting the Dynamics of Credible Leadership for the Badger State Sheriff’s Association in Eau Claire, Wisconsin along with Dr. Mitch Javidi, President of the International Academy of Public Safety. Over 100 law enforcement leaders were in attendance. Of all the supervisor training I have had, this was the most engaging and interesting style of presentations. I truly got a lot out of this workshop. All employees, at some point in their career, should attend this training. This training should be state required for everyone in the department. For once I have no idea on how to make this training better. Great job guys! Great presenters. Very knowledgeable and genuinely cared about and believed in the materials presented. Thank you for your time and the care you put into it. The presenters showed dedication and passion to developing leaders. From 24 years of law enforcement (road & jail) this has been the most insightful course I have ever been in. This is actually something outside the usual training I have received and can really use this with the people I supervise. Thank you so much! Excellent, excellent, excellent. The most difficult part will be implementing all that I learned into the “good ol boy” work atmosphere back in the department. The material was similar to other training I have attended but the way it was presented provided new angles for use and more in depth approaches to personnel management. It will be useful to me. 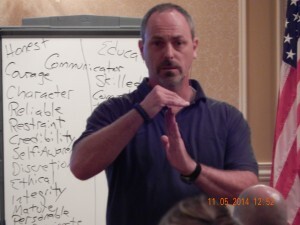 Both instructors were well versed and analytical in their concepts. Everyone at all levels of law enforcement should take this workshop. Thank you for bringing it to us. Very good insight and will help me with more pertinent interactions with co-workers. Very well organized and very meaningful. I will use this information right away. Wow – as a new supervisor, this was very insightful.